The Sony WF-SP900 is coming to the Philippines. In-ear sports headphones feature a truly wireless design, waterproof build. 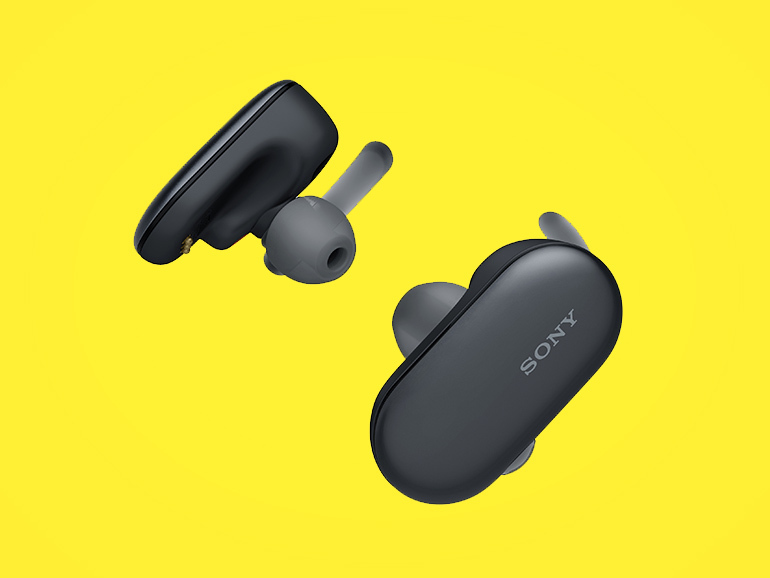 The Sony WF-SP900 is a truly wireless in-ear sports headphones with a compact size and durable build. It connects via Bluetooth v4.0 with NFC compatibility for easy pairing. It also has 4GB of storage for that can hold music files. The headphones are waterproof with an IPX5/8. It can be used while swimming in a pool or in the sea with up to 2m depth. It also has an IP6X rating, making it dustproof. The headphones come with a balanced armature drivers, promising to deliver crisp and clear sound. It also has tap sensor for volume controls, and an Ambient Sound mode that let’s sound in while music is playing in the background. Battery life is rated up to 3 hours if used with a Bluetooth connection, and up to 6 hours if via memory playback. The charging case can supply an additional 9 to 15 hours of use. 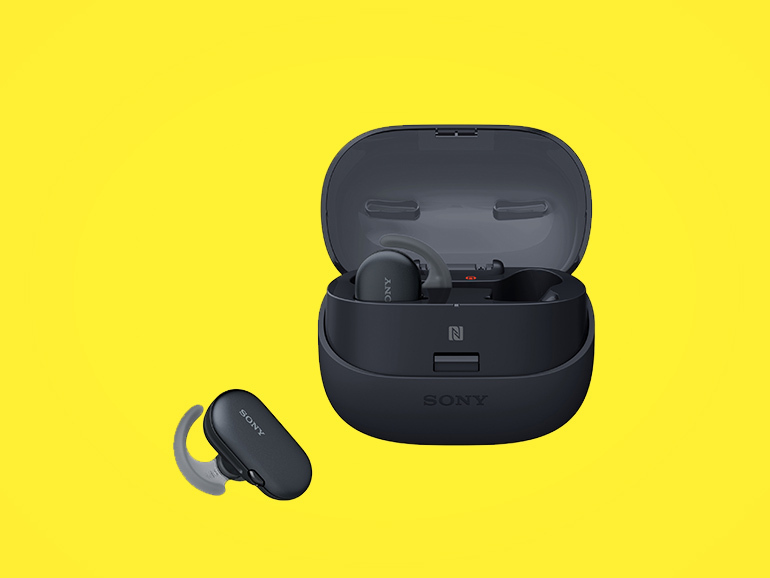 Sony WF-900 comes in four colors including black, white, yellow and pink. It will be available in the Philippines starting October 2018. However, no price information is available at this time.